HARRISON Lynne M., age 70, of Hamilton passed away on October 23, 2018. She was born on May 28, 1948 to Robert and Elaine Morner. Lynne is survived by her husband, Dan E. Harrison; children, Eddie R. Harrison and Jami E. Harrison (Bryan Geckeler); “best granddaughter ever”, Samantha Lynne Geckeler; brothers, Don Morner and Rick Morner (Jo Anne); and many nieces, nephews, and other family. She is also survived by her special friends, Thomas Simpson, Darlene Spradling, Marcia Waddle, Connie Dunsmuir, Bob Jones, Bob Scheerer, Tom Laming, and Sandee Berlespsch. Preceded in death by her father. 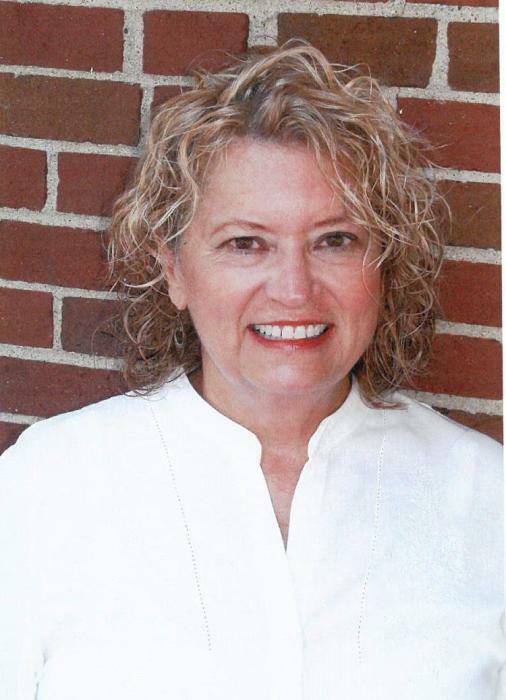 Lynne was a Realtor for nearly 35 years with Morner and Co. Realty and most recently with Realty First. She wanted to let her clients to know that she appreciated their loyalty with a special thanks to Clem Pater III. Lynne was aware of leaving behind family and friends; she was also aware that there are many waiting to catch her on the other side. Funeral services are private and at the convenience of the family, Martin New will officiate. The family wishes to give a special thank you to the staff at Fort Hamilton Hospital; her OHC girls; and Doctors.